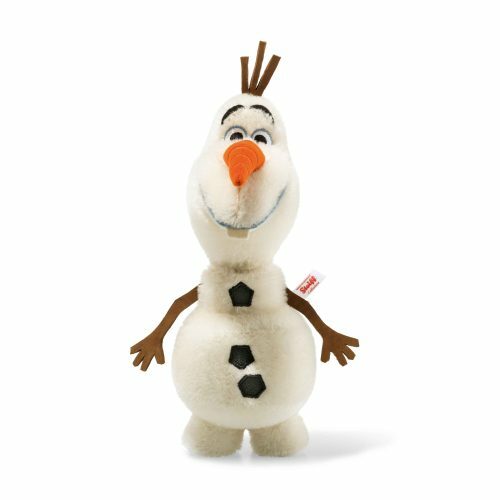 Originally an inanimate snowman that Anna and Elsa built while playing as children, Olaf then came to life when Elsa unleashed the full extent of her powerful magic. He’s funny, loyal, and extremely friendly! After teaming up with Anna, Kristoff, and Sven in an epic journey to save Elsa and the Kingdom, Olaf becomes a cherished part of Arendelle’s royal family. 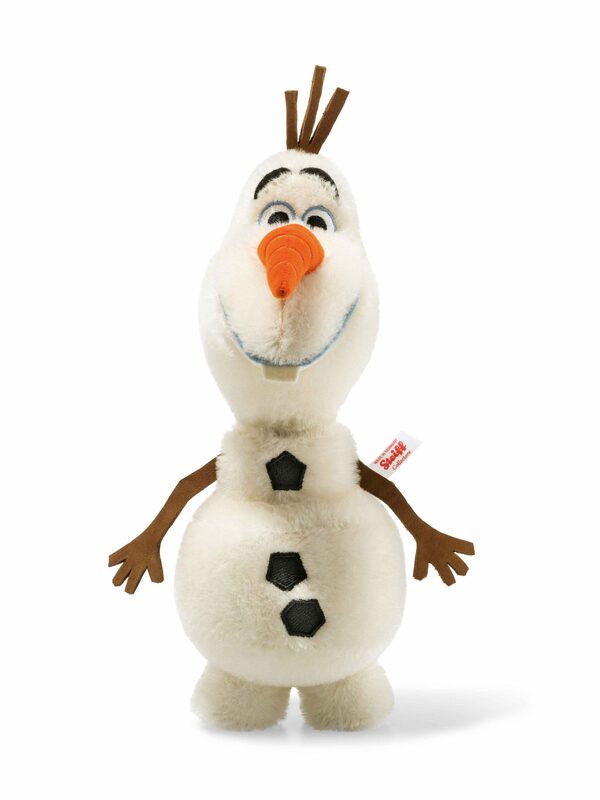 Made of mohair, Olaf has embroidered eyes and is jointed at the neck.